Established in 1977 (and incorporated in 2006) we are a family run business and one of the largest independent fire safety companies in Lancashire. We have a team of dedicated Technicians servicing Fire Extinguishers and Fire Alarms throughout the North of England covering Lancashire, Greater Manchester, Merseyside, Cumbria, Yorkshire and Cheshire. 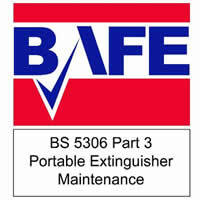 Why choose Pennine Fire & Safety Limited? 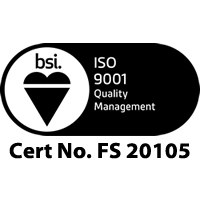 of third party accreditation and quality assurance – we operate a Quality Management System which complies with the requirements of BS EN ISO 9001 for the Contract Maintenance of Portable Fire Extinguishers. that we are up-to-date with any amendments to legislation and regulations, changes within the industry, etc. 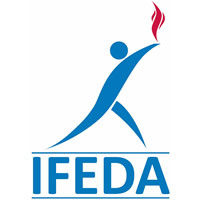 through our affiliation with trade organisations such as BAFE (British Approvals for Fire Equipment), IFEDA (Independent Fire Engineering & Distributors Association) and FPA (Fire Protection Association).